The auto industry is enjoying a tremendous sales boom. It seems almost everyone is buying a new car these days. But there are all sorts of issues facing dealers as they strategize about the future. For instance who will be buying the cars if Millennials aren’t interested and how will ride-sharing businesses effect business? 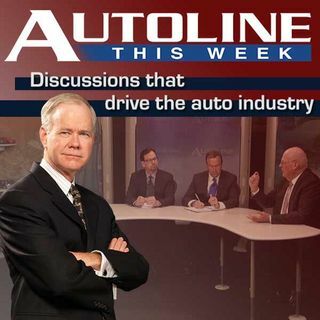 Joining John McElroy to discuss these topics and much more are Rob Kurnick the president of Penske Automotive Group; Doug Fox, the president of Ann Arbor (MI) Automotive; ... See More and Katie Coleman, the co-owner of Sellers Auto Group.